If there is one thing those economists have taught is the fact that having lots of choices is not always a good thing. Contrary to the thinking of many, right? Being presented with lots of choices can lead to what is referred to an ‘analysis paralysis’, as well as a feeling of being overwhelmed as a result of the increased effort that one will require to make the right choice, not to mention the uncertainty. And with the endless pool of WordPress themes that is ever growing to choose from, it can be so easy to get confused and overwhelmed, resulting in a poor choice. In situations where you are faced with several possible options, it pays well to know just what you need. Think of it this way, how much easier would it be if when you went out to but a bottle of wine you knew that you prefer red wine and that your favourite red is the Australian Shiraz. This piece of information has just saved you the agony of going through more than 500 bottles and reduced it to about 10. With that, the following are some of the factors that are important when it comes to making a choice of which theme to go with. With these considerations, the next time you go out hunting for a theme you will be prepared and know exactly what you are looking for. Some few years back, it was easy to tell the quality of a theme as all you needed to do was check on its price tag. The free themes were just poorly coded and rarely worked without disappointments. 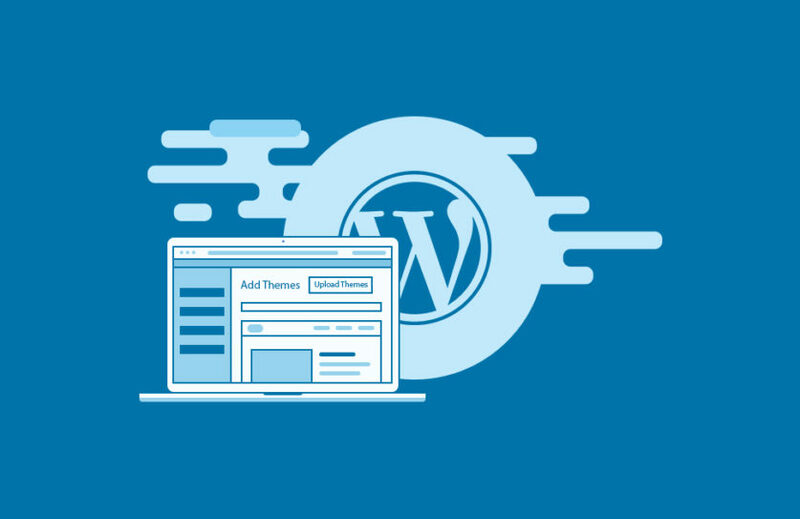 The times however have change a great deal and the WordPress developers have created hundreds of unique and great free themes that you can choose from. Given this, it can be rather hard to decide the winner. They both have their own pros and cons and judging from what you are looking for, one will appeal to you better than the other. The advantages of having premium themes include having a design that is more unique. And in a market flooded with cliché themes, you will appreciate this fact. In addition, the premium themes tend to get more updates often, have far better documentation and have constant and on-going support. The downside of these paid themes include the high prices, more configuration even after purchase and many unwanted features such as multiple skins and extra plugins. Generally however, whether you are looking to purchase a theme or get a free one, it is paramount that you consider the car and the quality that goes into making it. The quality of the code will greatly affect everything else inclusive of the page speed and security. Web speed optimization cannot be stressed enough. Pages that are loading fast do not just improve on the overall user experience of the site driving more traffic; it also has been proven to improve the site rankings as well as conversion rates. It should therefore not come as a shock that it is recommended that you avoid themes that are very slow. But understanding the problem at hand is the very first step to steering clear of it. With that, let us have a look at what causes the slow speed. Well, generally, speed is affected when large file formats are overused in a theme, when the theme is full to the brim with features (some of which are not so important) and poor coding. A litmus test to determine the speed of a theme is, going to Pingdom Website Speed Test, entering the URL to the demo theme and waiting to see just how long it will take for the page to load and the many HTTP requests that it will make. When a theme requires many of the HTTP requests to be sent, before it can load, you should avoid it as it will only run your business to the ground if you pick it. Without a doubt, the purpose of a theme is to provide your website with a good looking site that can showcase your brand in the best of ways. Now while the design could be quite subjective, you can always boost your odds by finding a theme that is well designed by following just but a few steps. First and foremost, you should conduct your search on websites that are known to retail some of the best themes in the market. It may seem obvious but it is a fact that is worth mentioning. ThemeForest, Elegant theme and StudioPress are some of the best there is. Second, you should take your time to browse through the demo, feeling how easy it is to use and whether it has a lot of white spaces giving you a headache. If it does not excite you, then move on to the next one. Last but not least, ensure that the theme that you choose is compatible across all browsers.